Chilli is one of my all-time favourite meals. 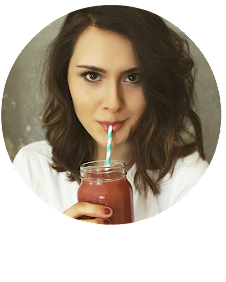 I love how quick and easy it is, how inexpensive the ingredients are, how wholesome and nourishing it is and of course it tastes utterly amazing too. For my final recipe of National Nutrition & Hydration Week in collaboration with Merchant Gourmet I'm bring you a chilli recipe that's out of this world! 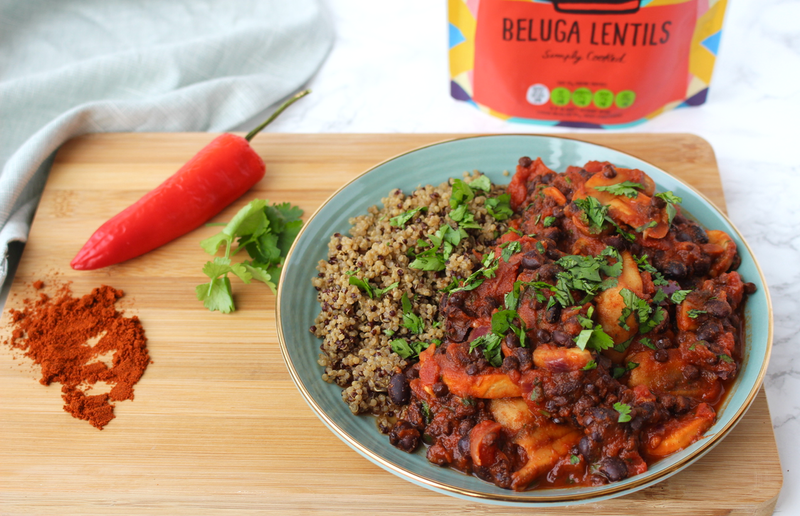 This Beluga Lentil & Black Bean Chilli is hands down one of my favourite recipes ever and I can't wait for you to make it yourself. 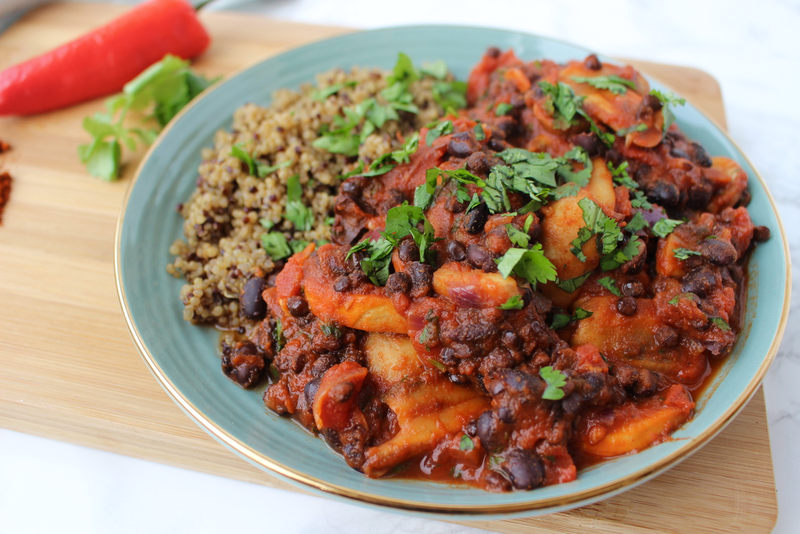 This beluga lentil & black bean chilli is a great meal for the whole family. It's so quick and easy to make, the ingredients are easily sourced and inexpensive, it can be served with a variety of accompaniments such brown rice, quinoa, baked potato, courgetti or simply on it's own. 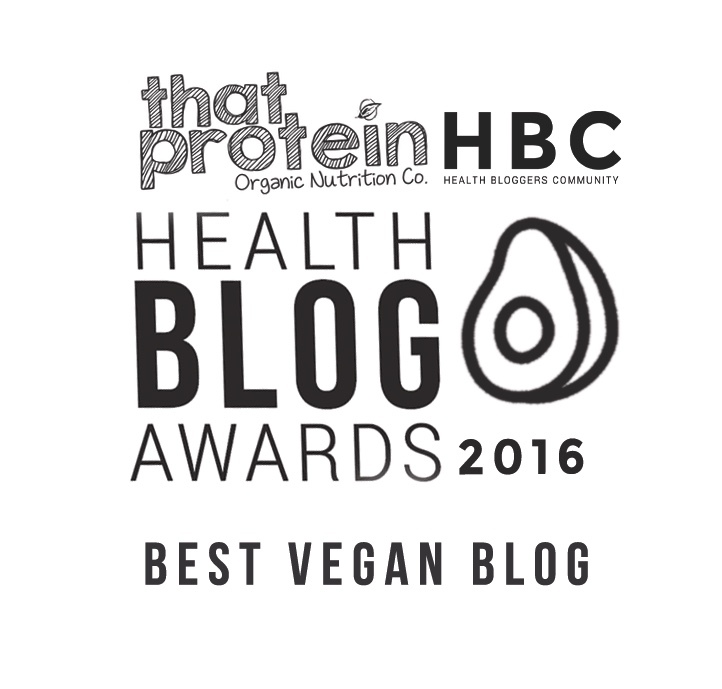 It's suitable for vegans, vegetarians and those on a gluten free diet, and it's incredibly delicious and really satisfying. This chilli is not only lusciously yummy but it's loaded with nutrients to keep you feeling happy and healthy too! 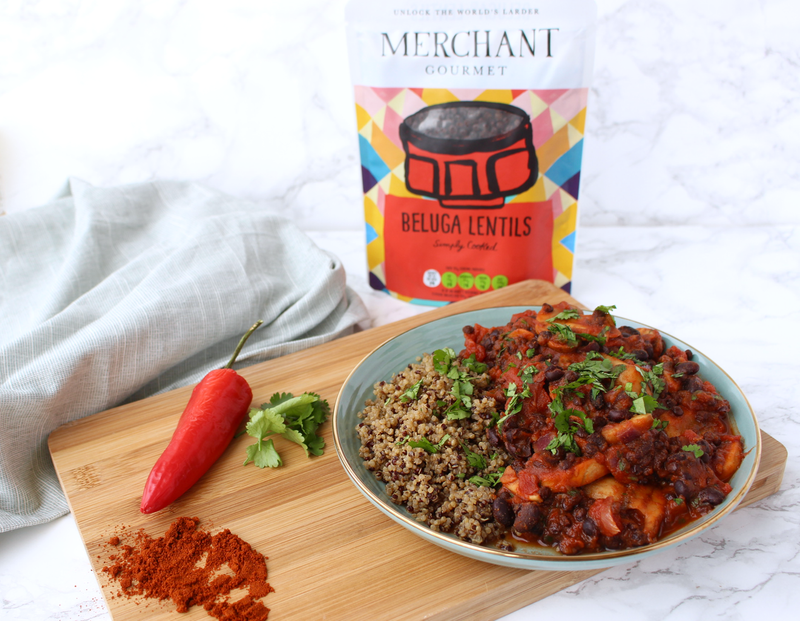 The Beluga Lentils from Merchant Gourmet and the black beans provide your body with plenty of plant-based protein, all important fibre and energy-boosting carbohydrates, the tomatoes give you a healthy dose of vitamin C & K and the spices all have anti-oxident properties! Winner! 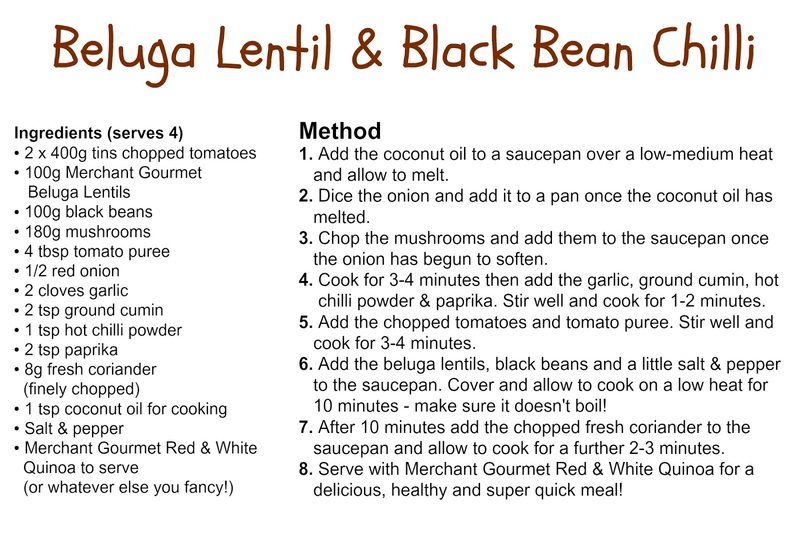 I suggest serving with Merchant Gourmet Red & White Quinoa for a super speedy, nutritious and delicious meal.